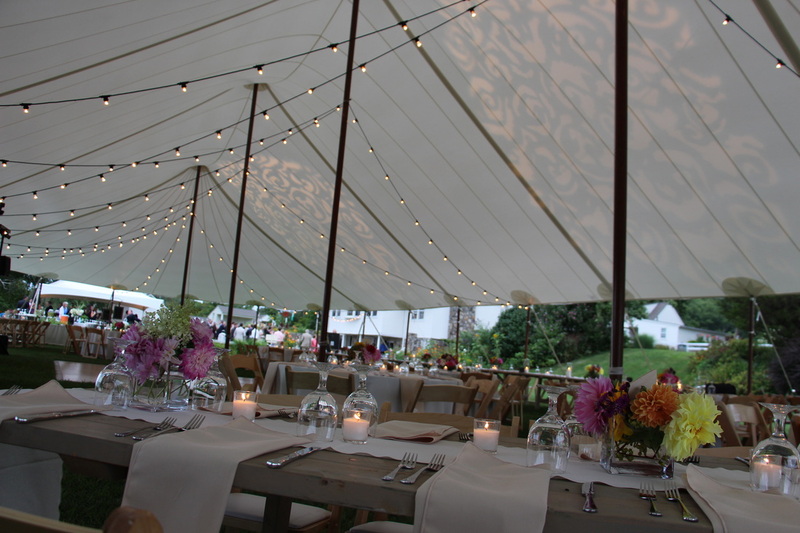 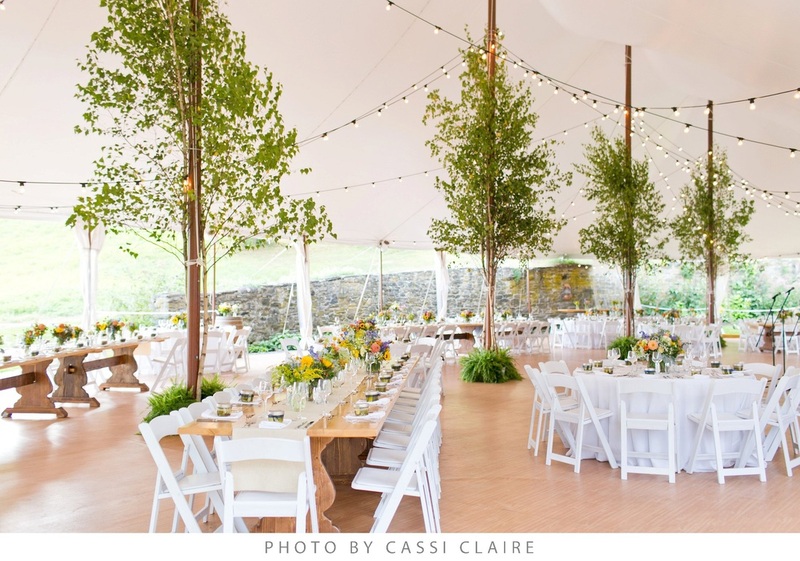 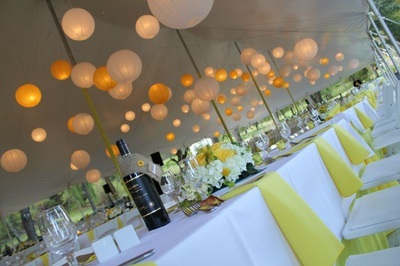 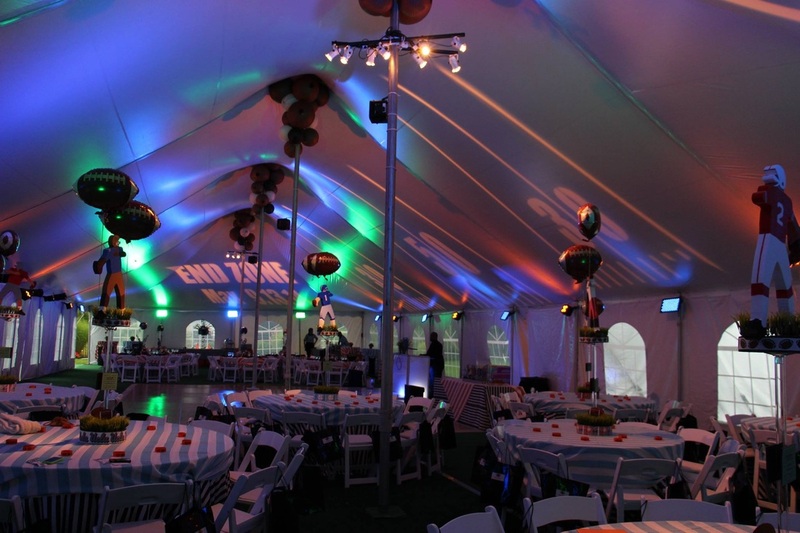 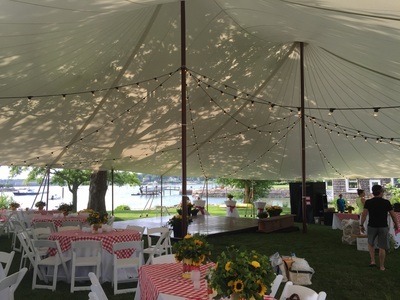 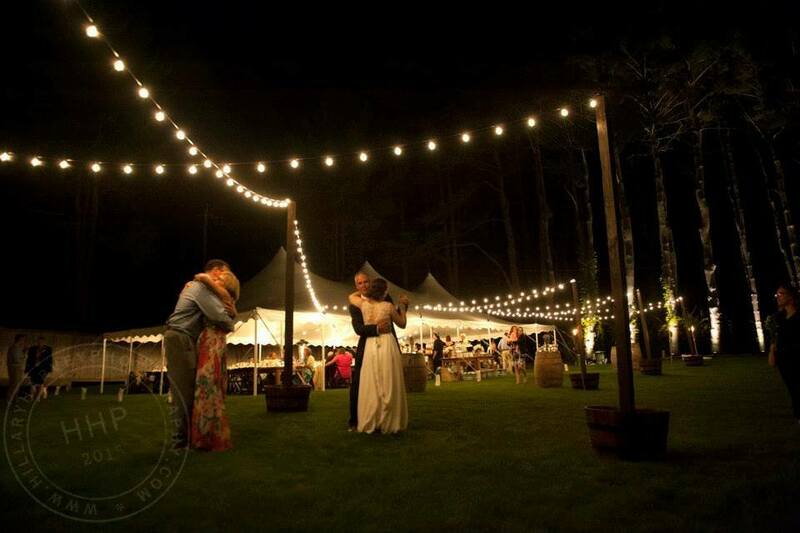 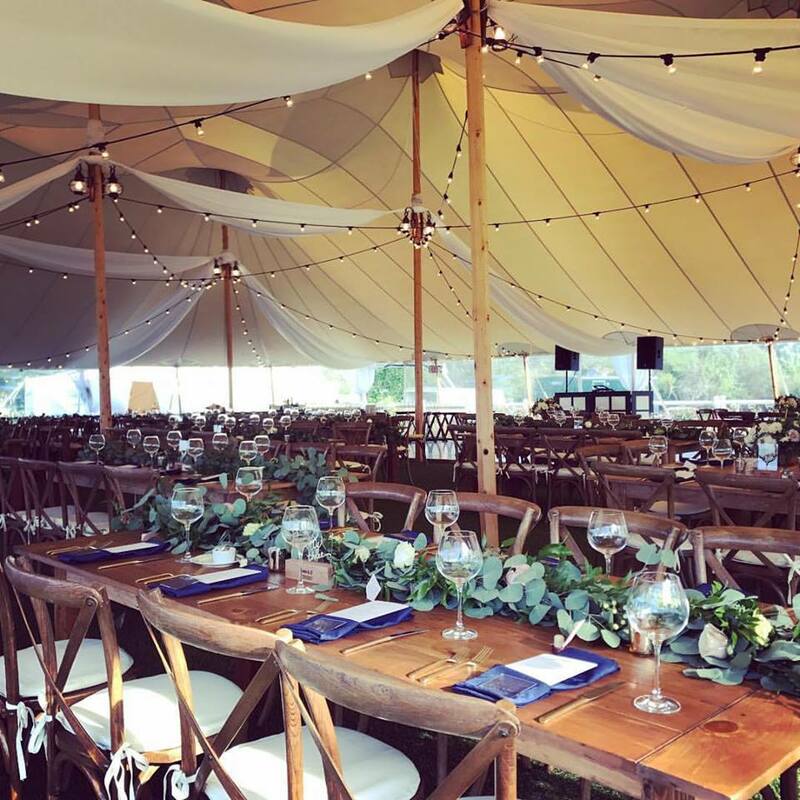 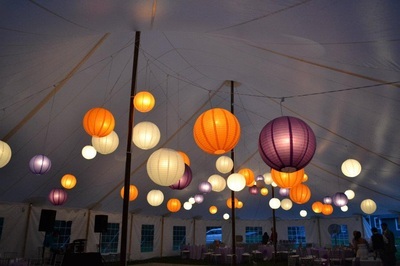 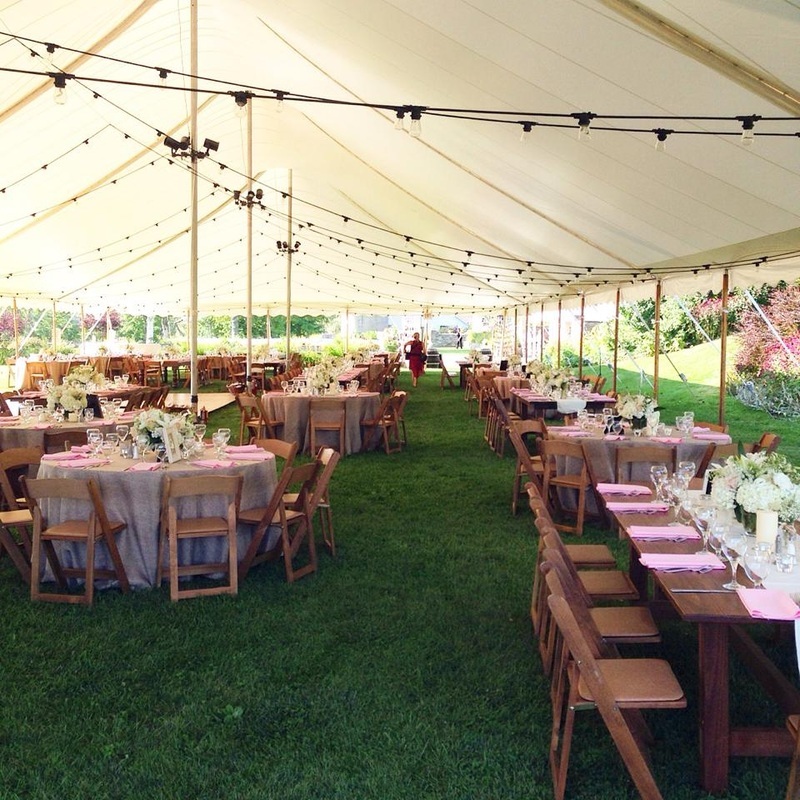 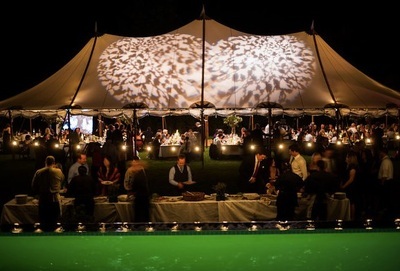 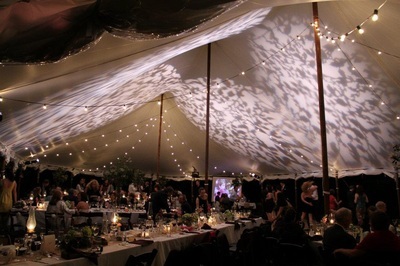 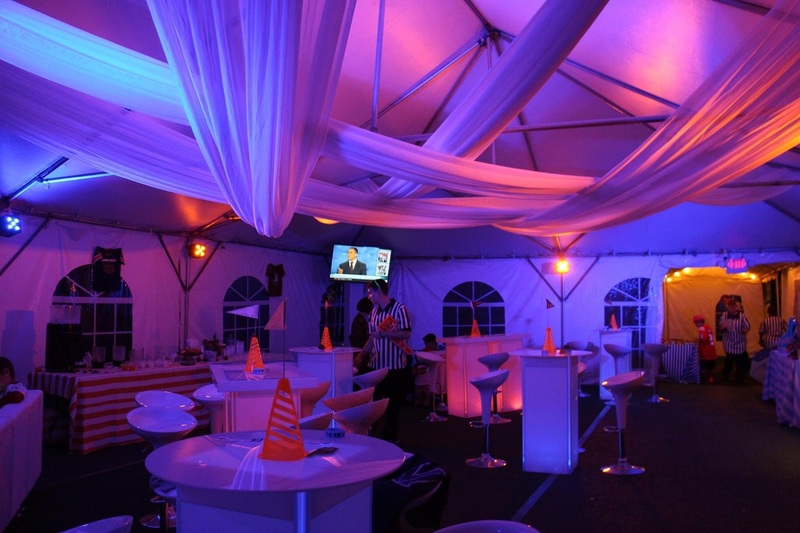 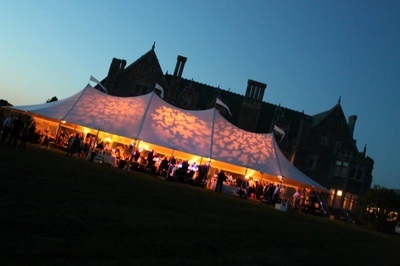 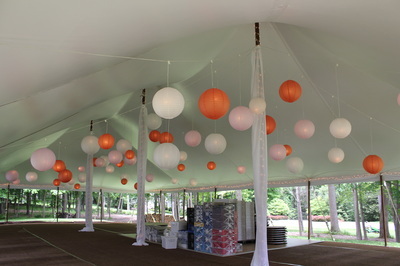 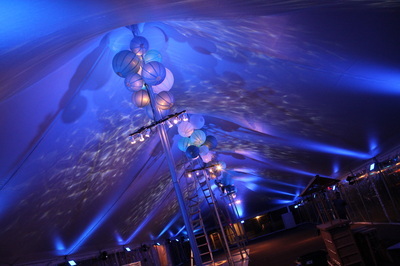 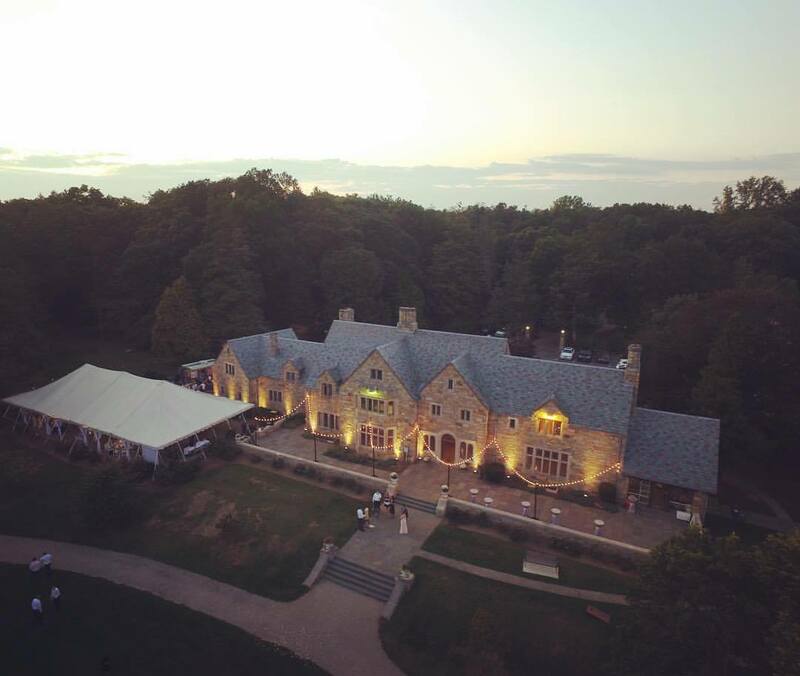 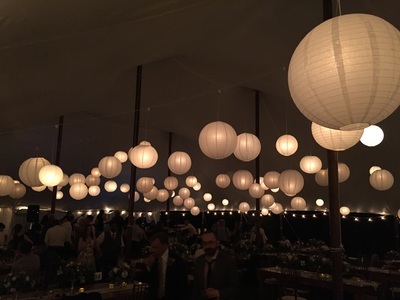 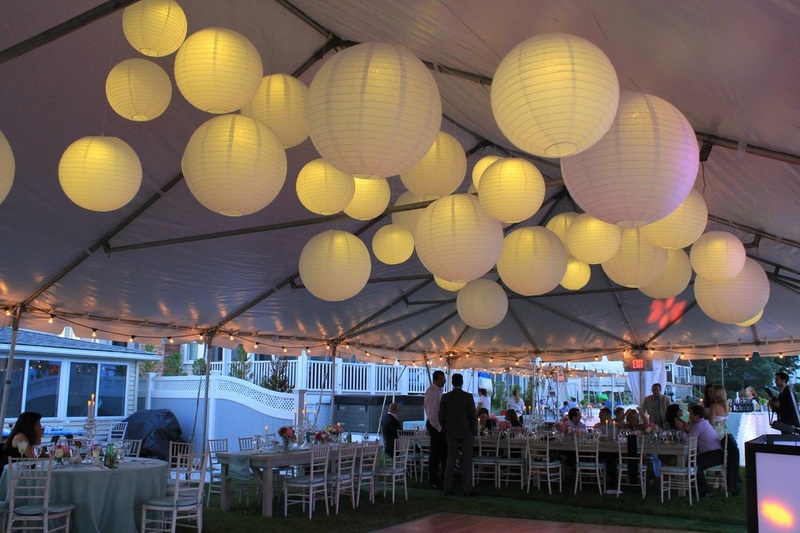 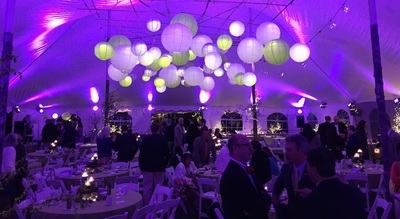 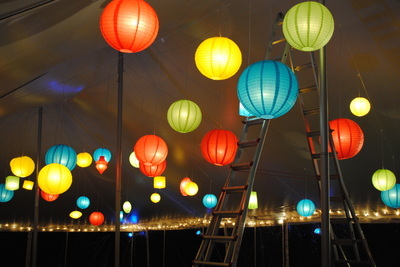 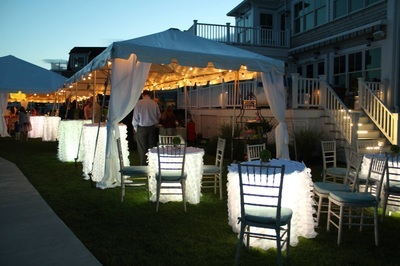 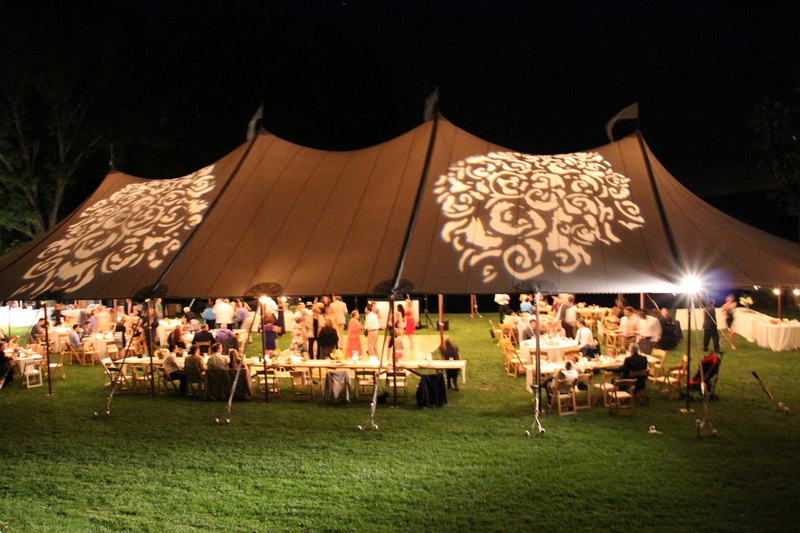 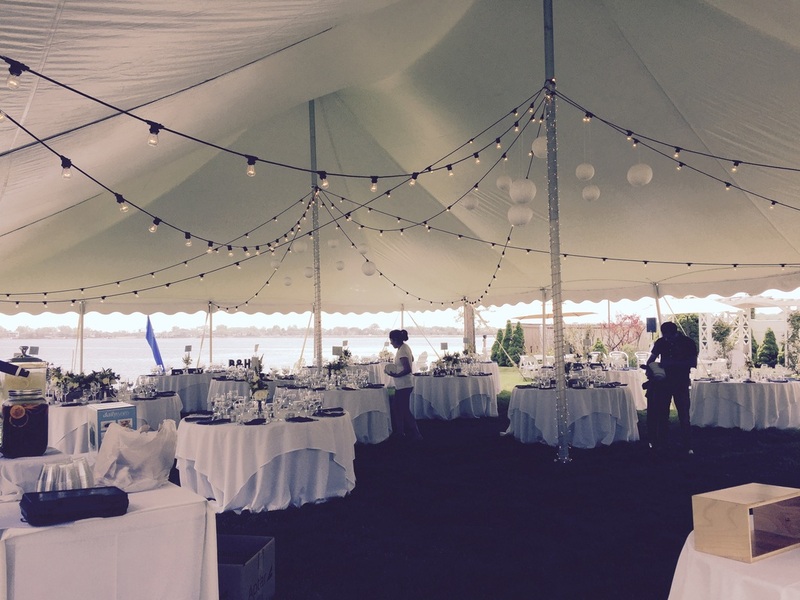 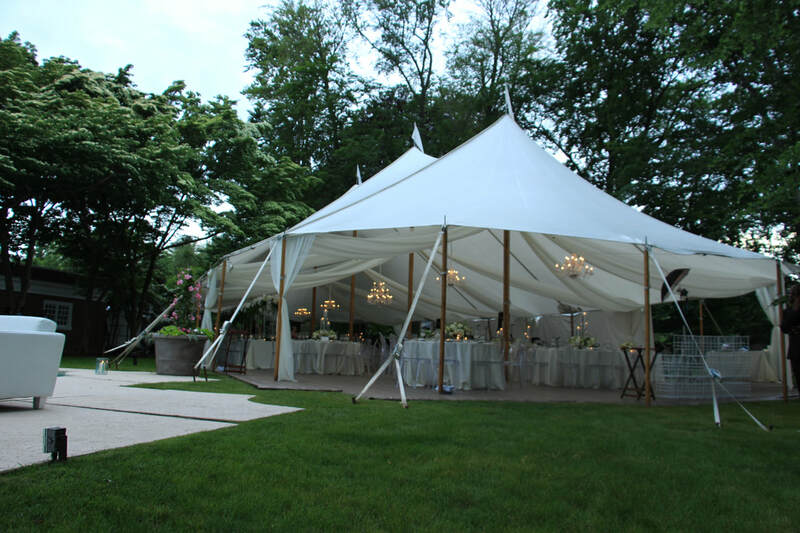 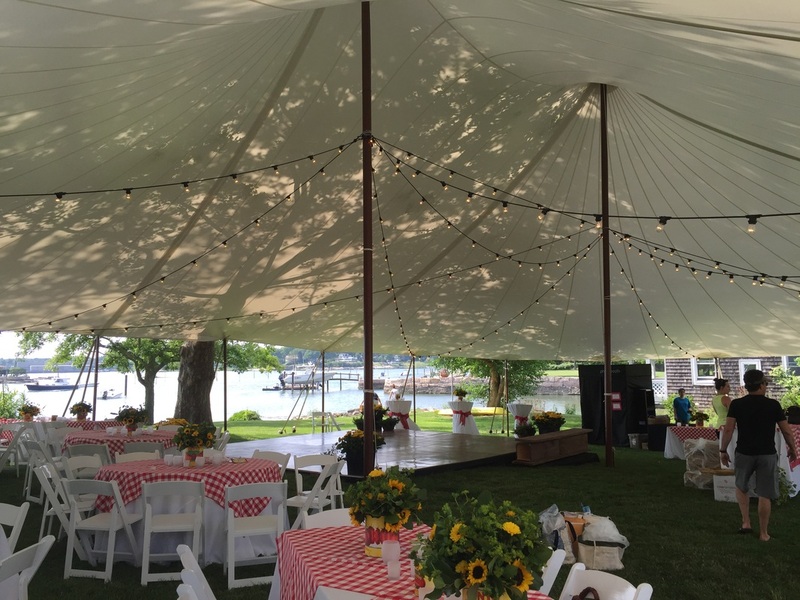 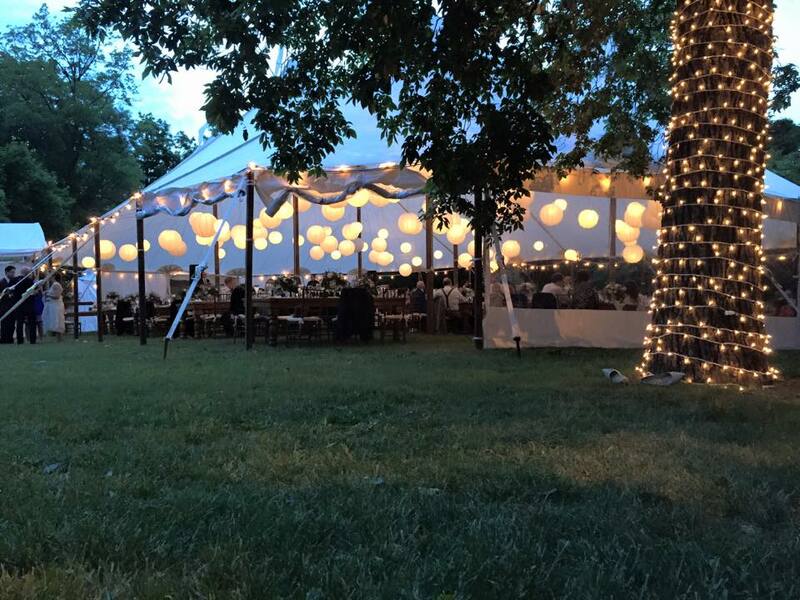 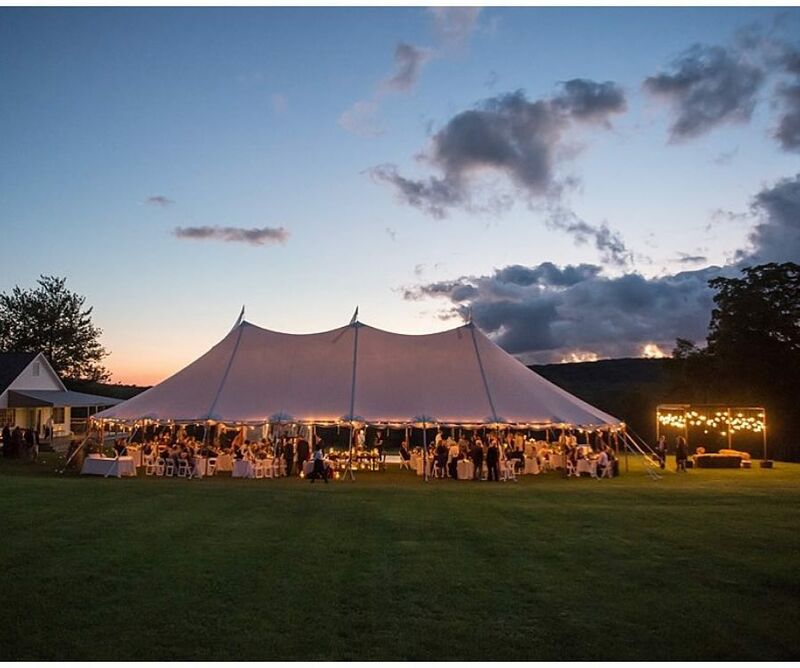 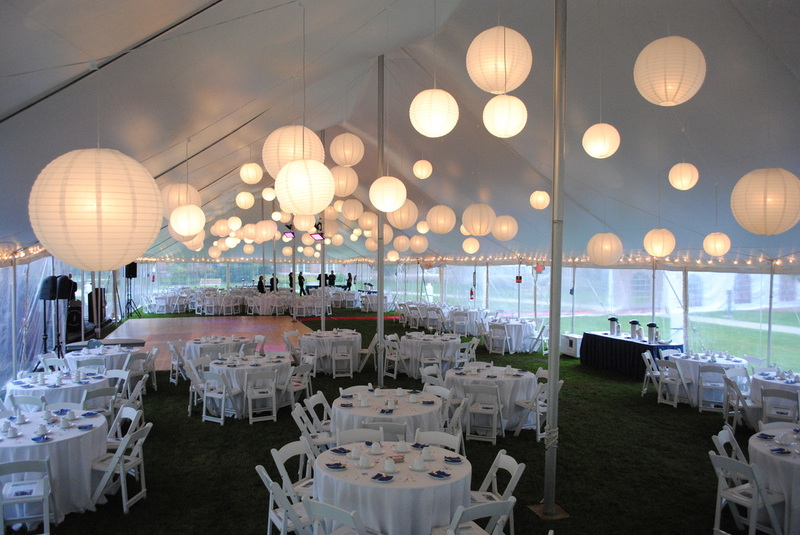 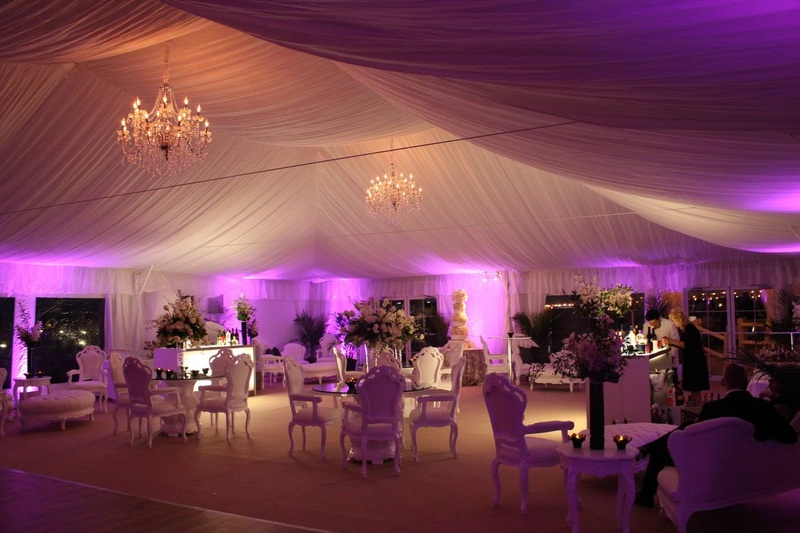 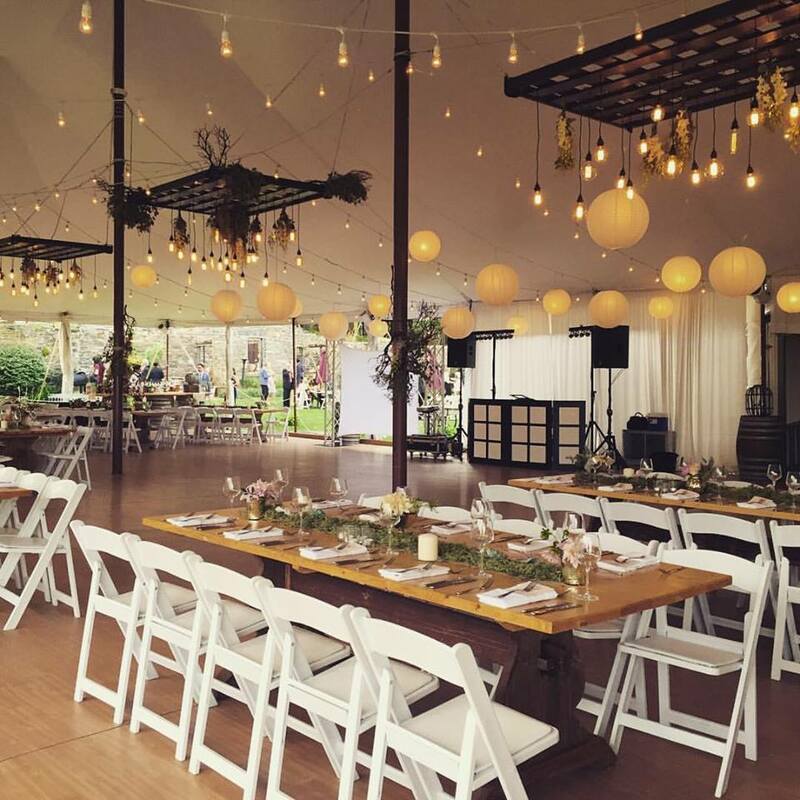 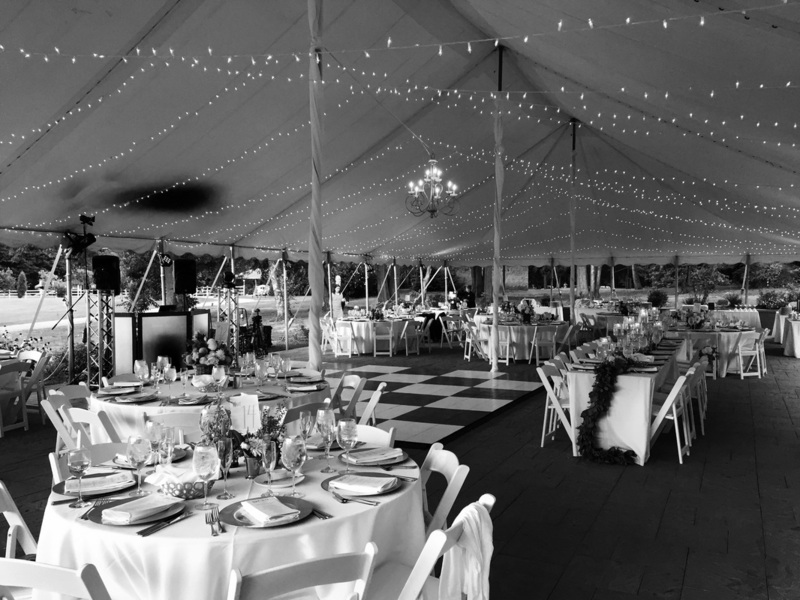 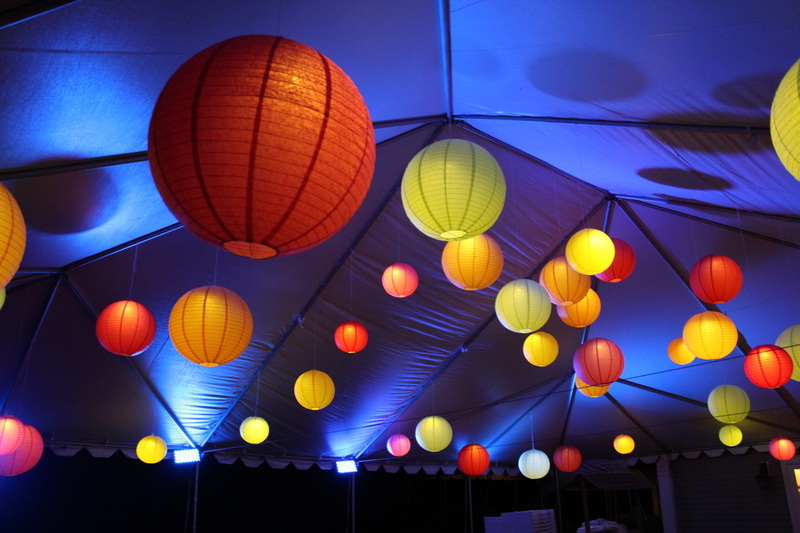 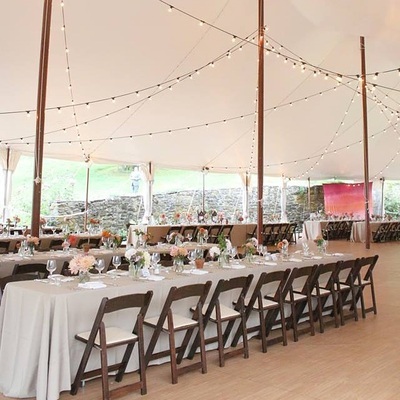 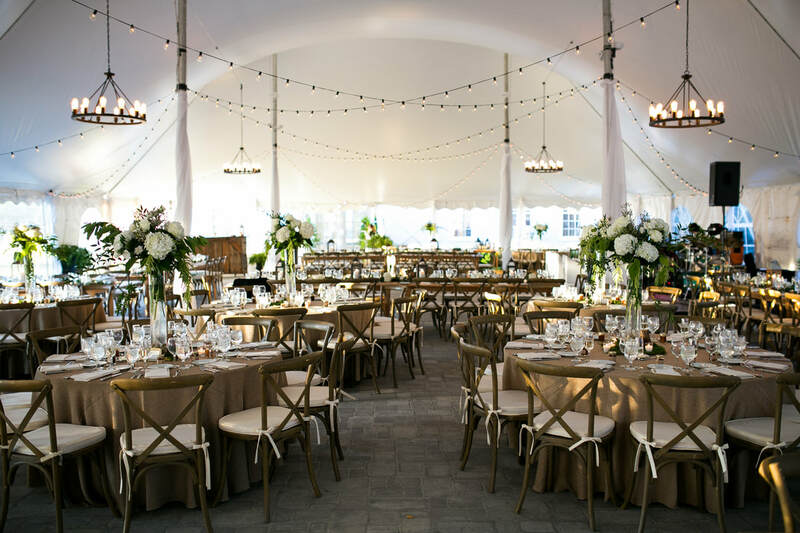 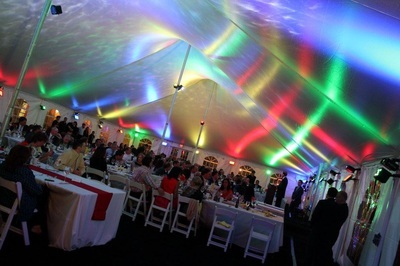 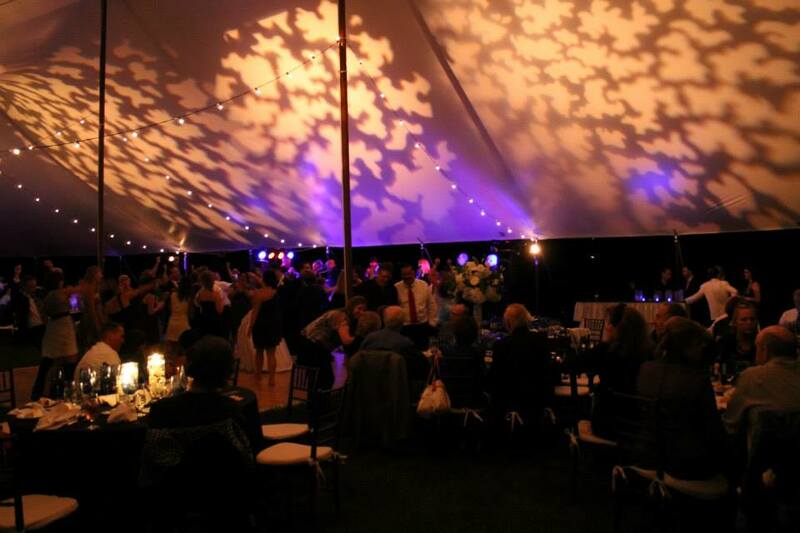 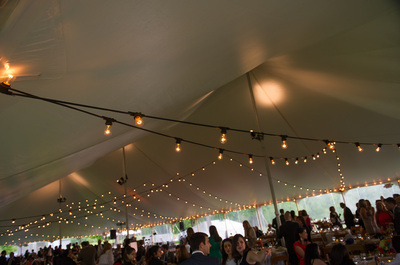 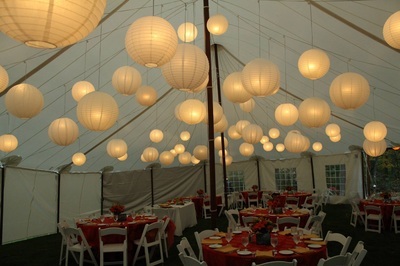 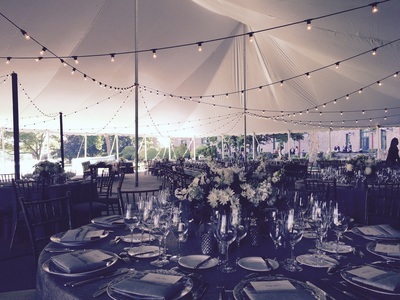 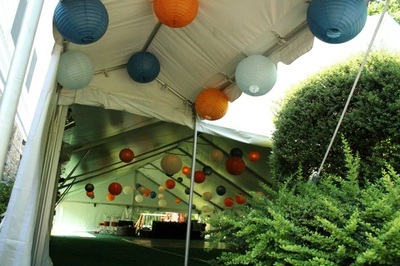 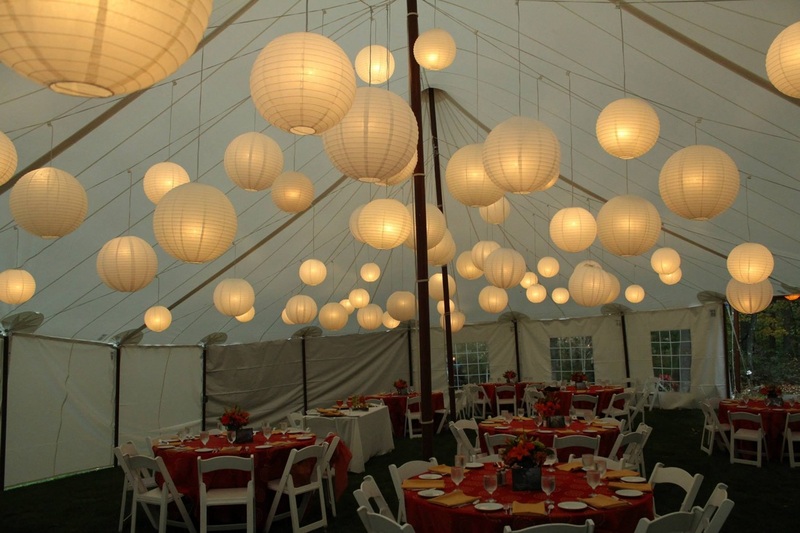 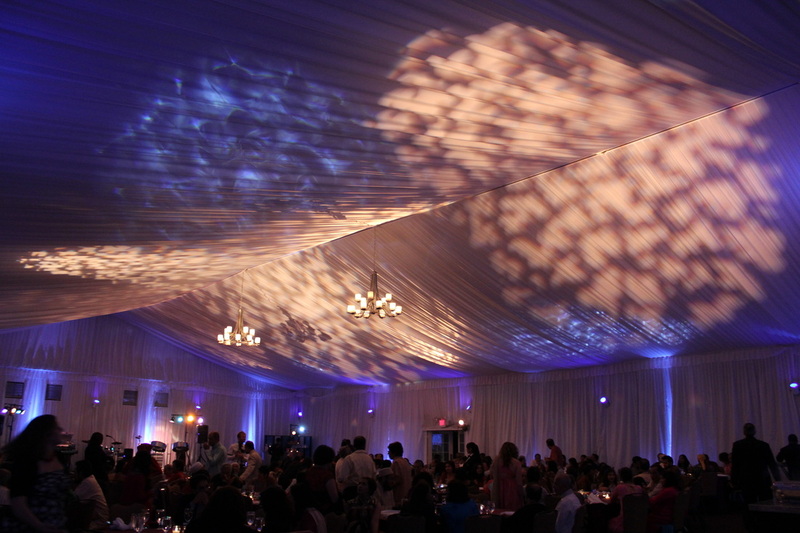 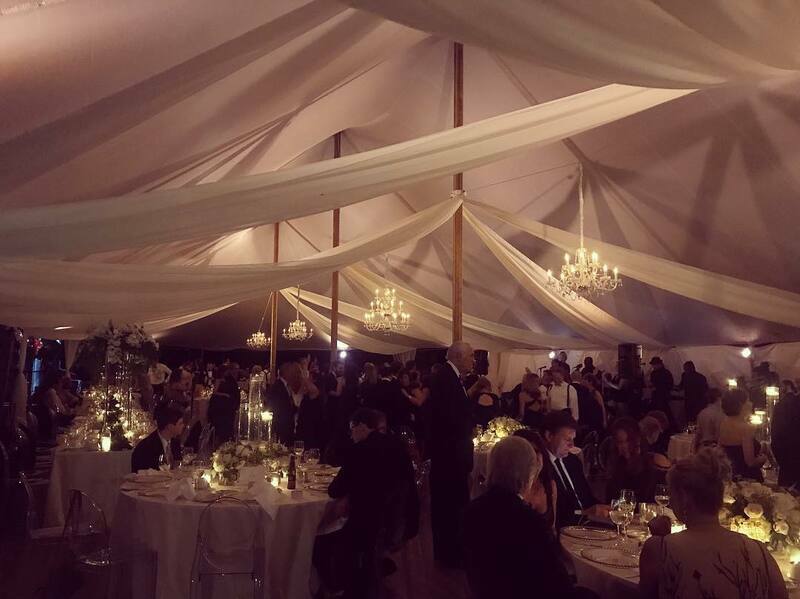 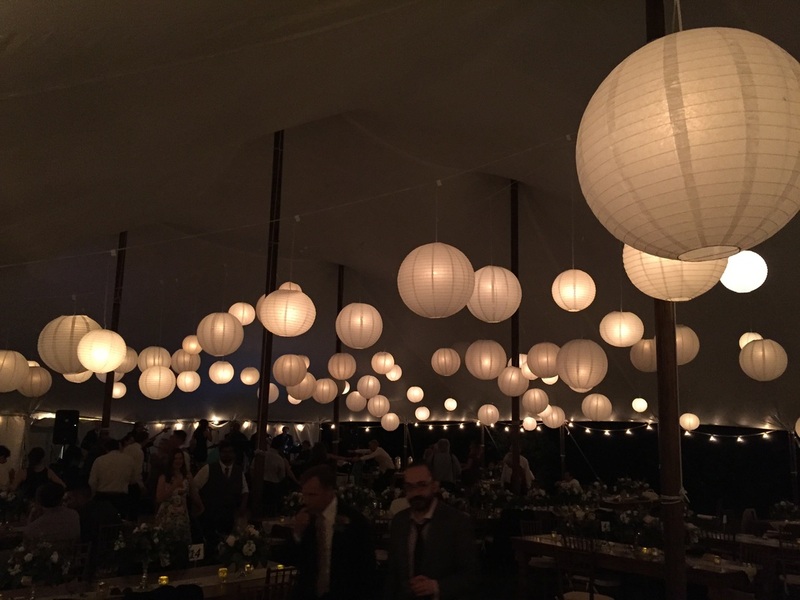 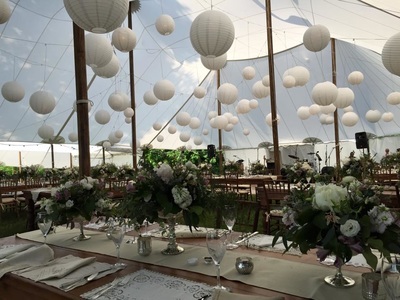 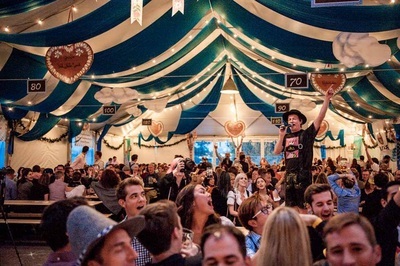 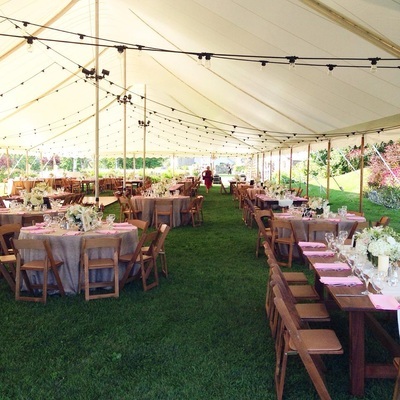 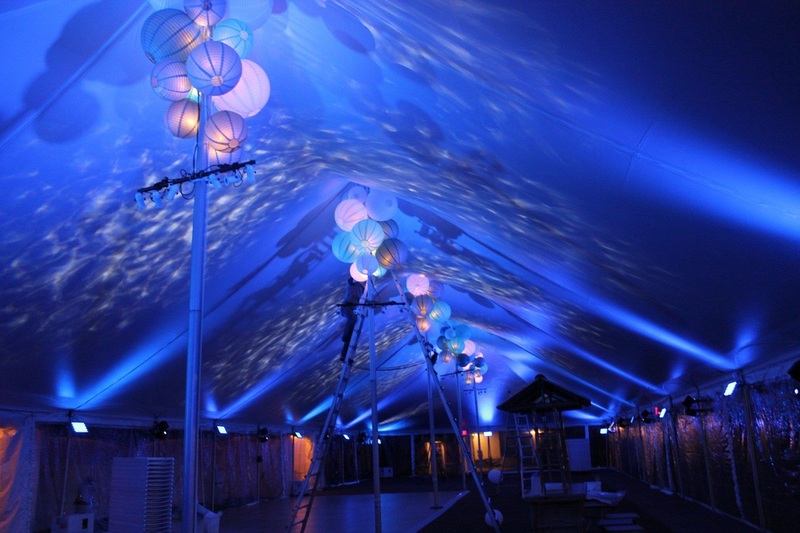 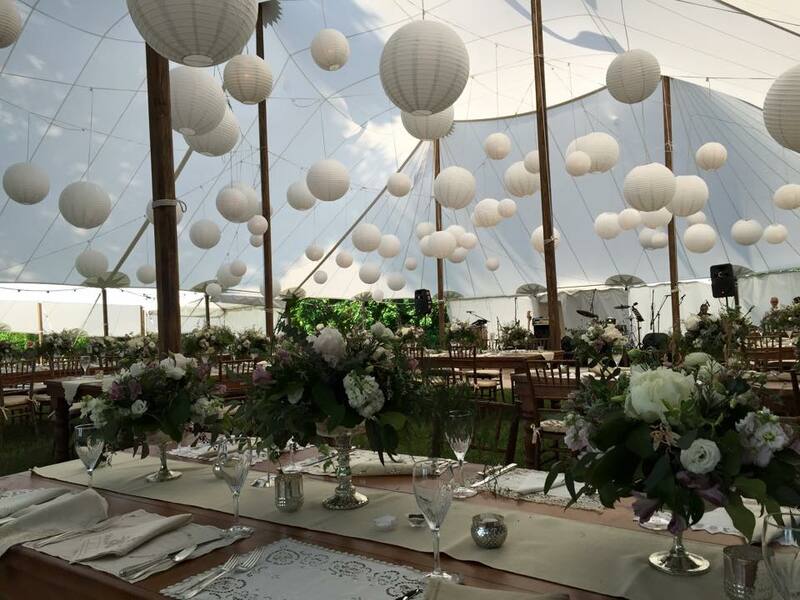 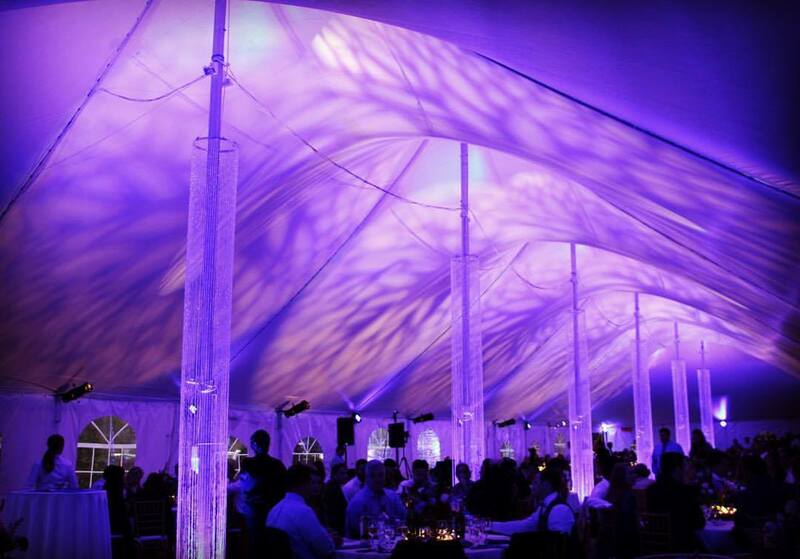 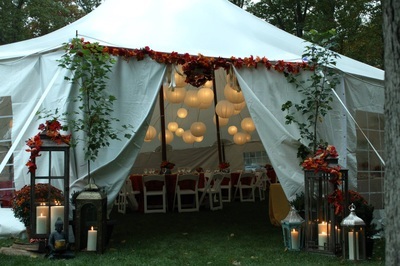 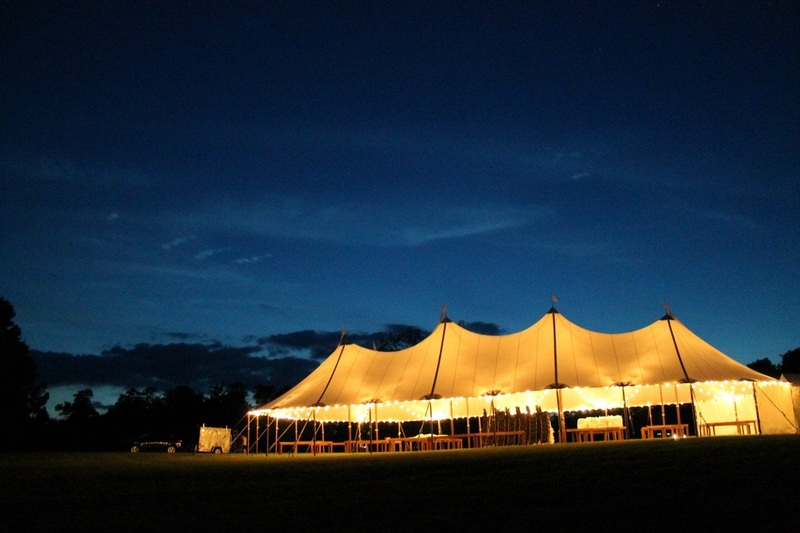 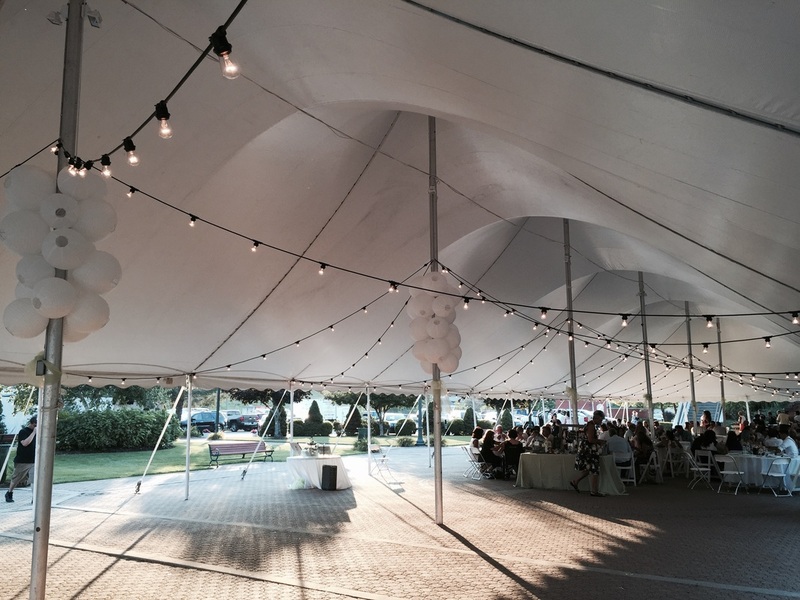 Vivid Events specializes in providing lighting decor to tented events. 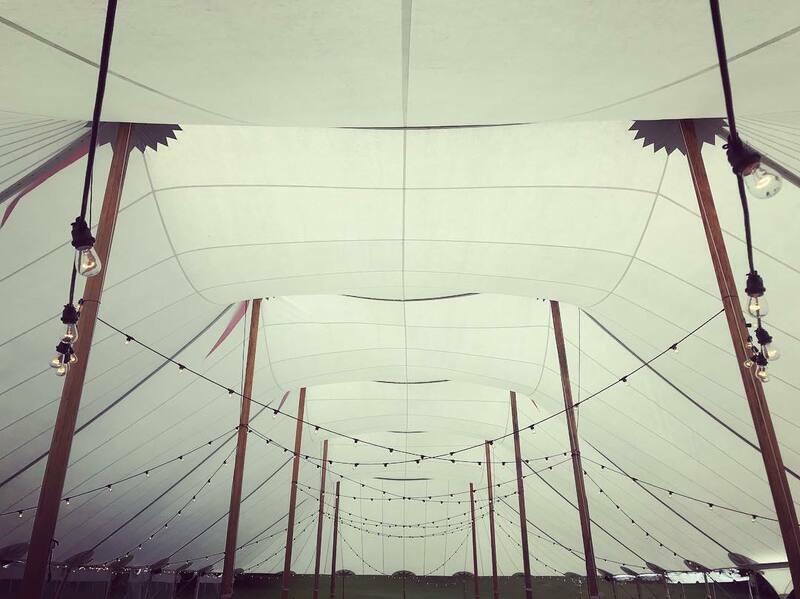 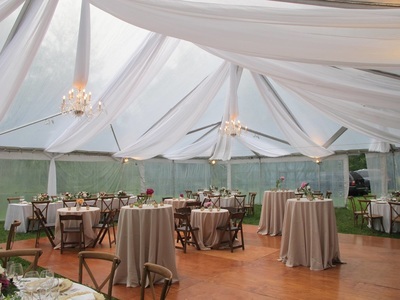 The beauty of a tent is the possibilities are virtually endless! 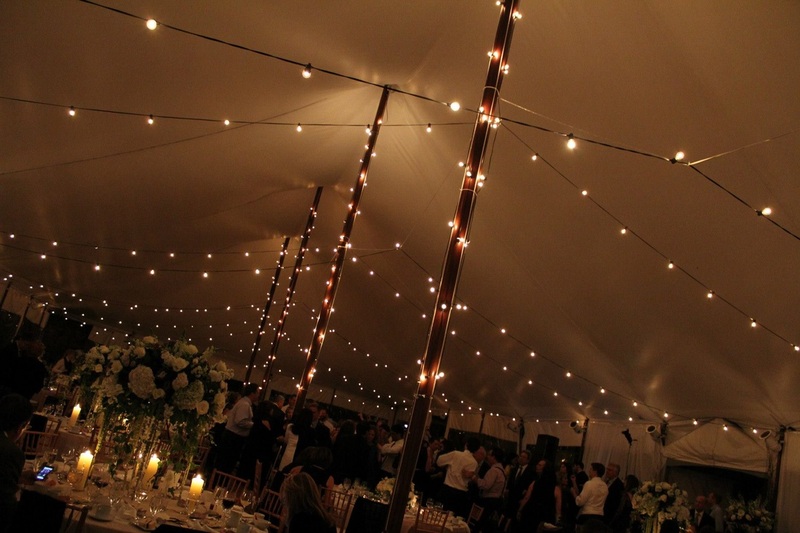 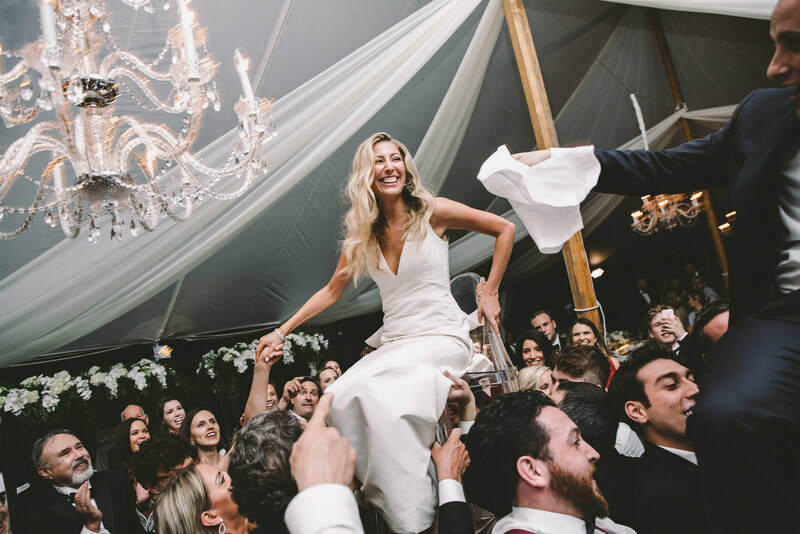 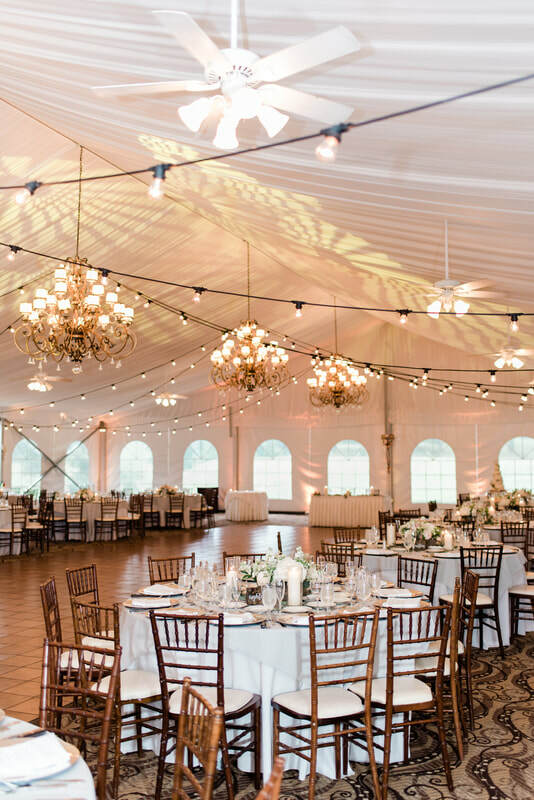 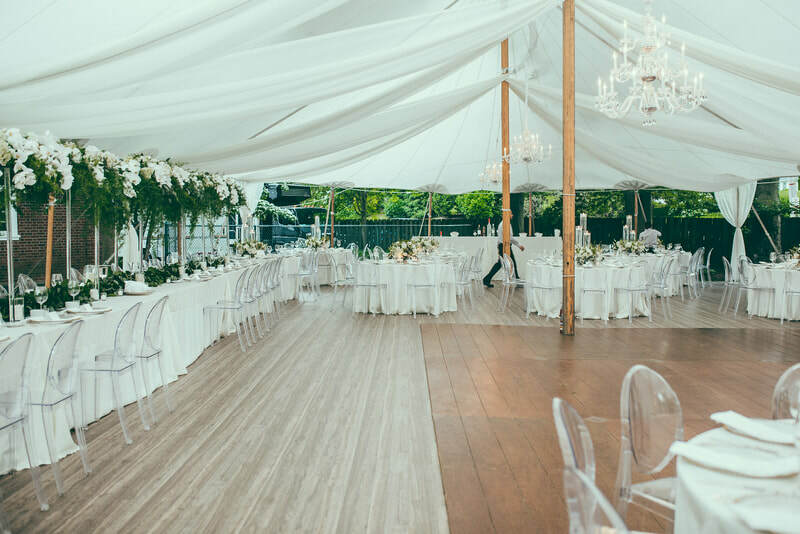 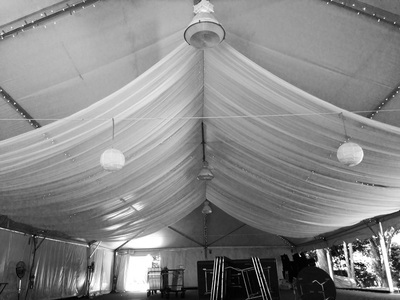 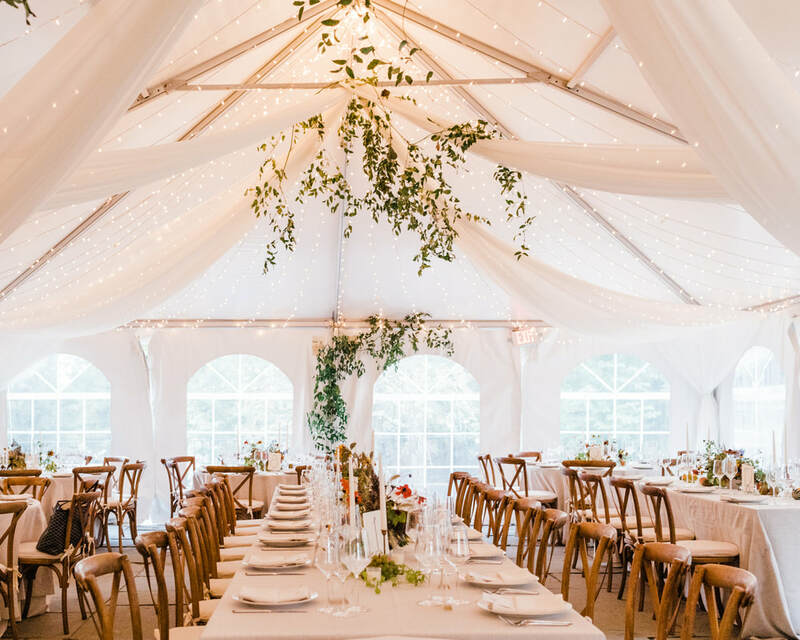 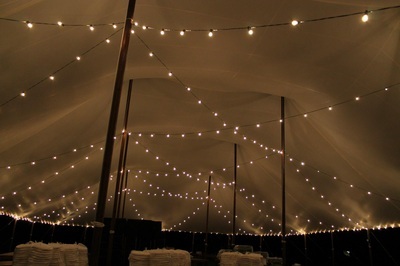 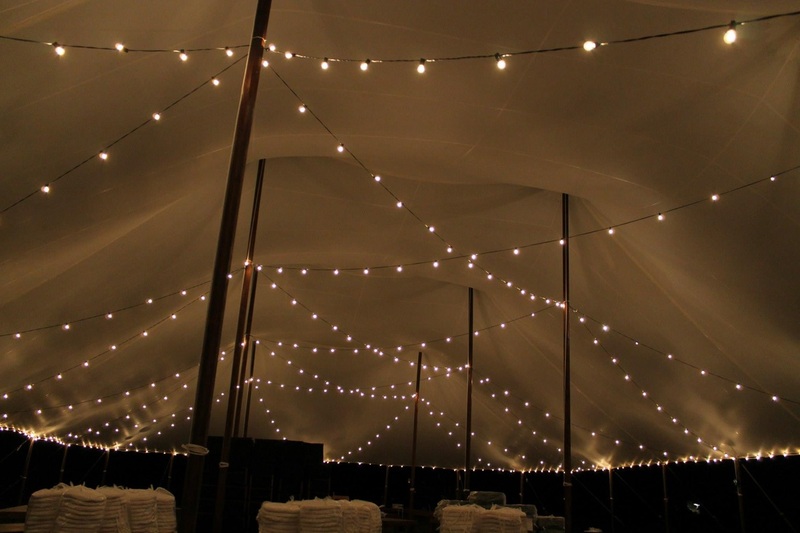 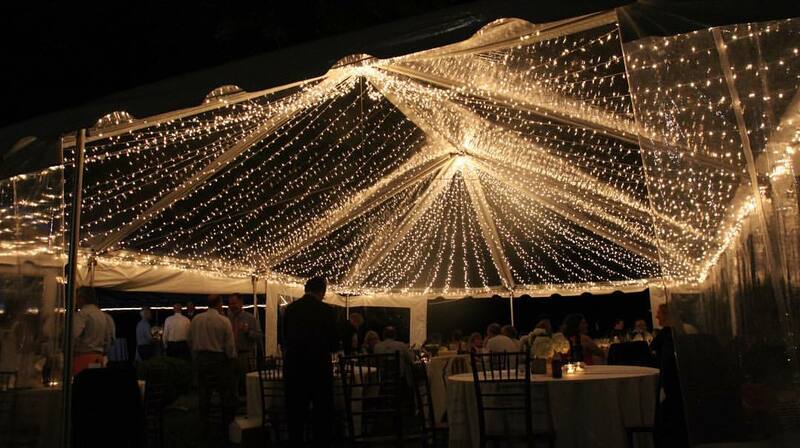 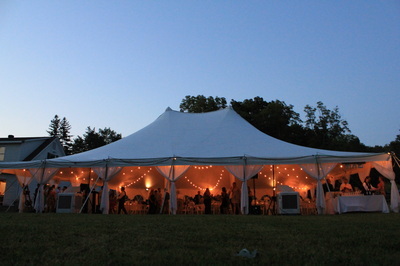 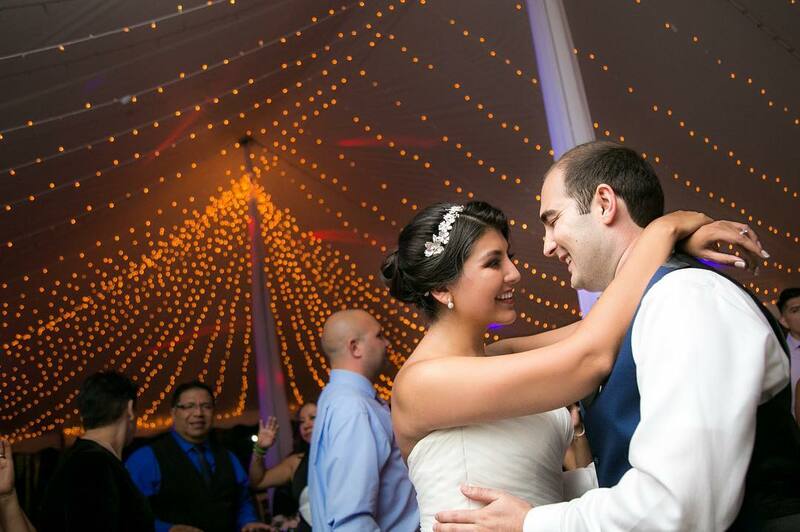 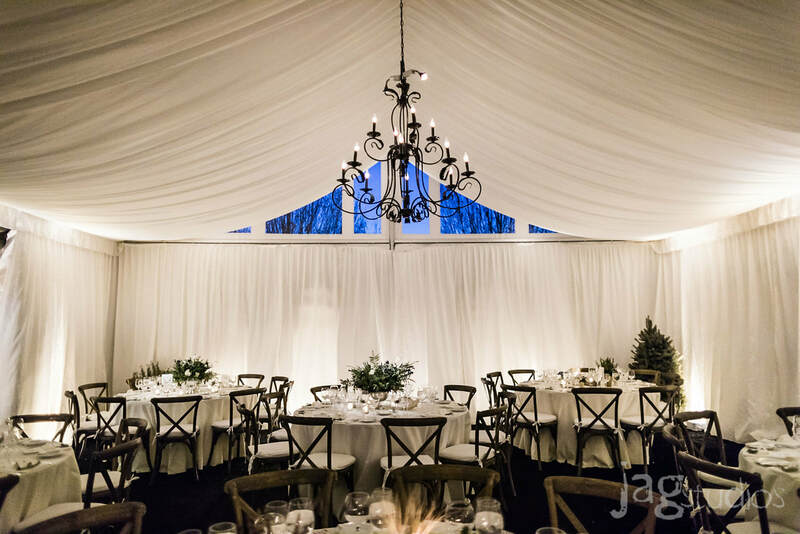 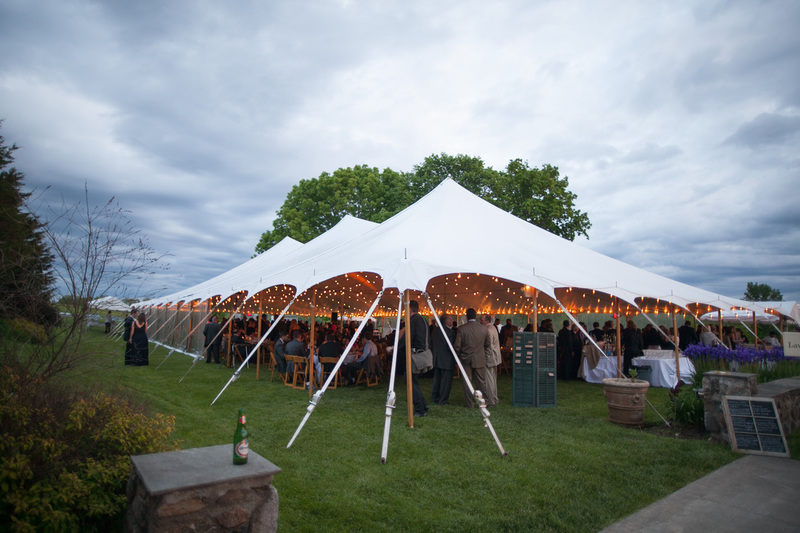 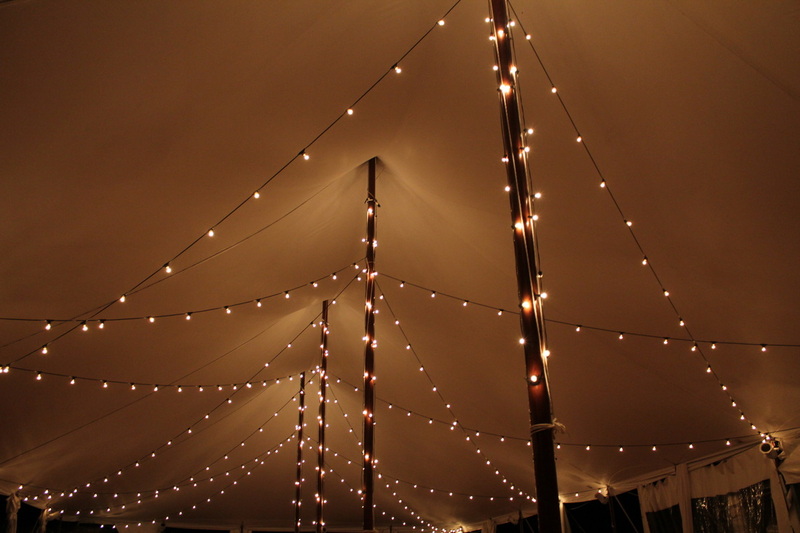 Any of our lighting options and custom decor ideas are optional in tents. 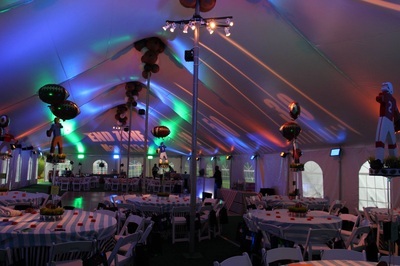 Tents ranging in sizes from 10x10' to 60x140' have been lit with our lighting. 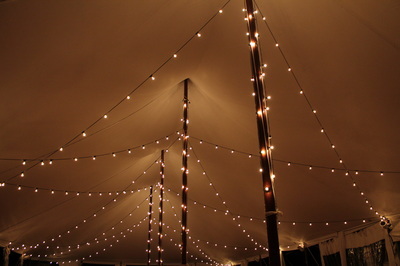 Power management & distribution options are also available through our company.